Synchronized lead sheets for Brandon Coleman's "Infinite Loop" album! Course produced by brandoncolemanjazz Community-created course This course was created by a member of the Soundslice community. Synchronized lead sheets for all of the written tunes for my album "Infinite Loop"! I always enjoy checking out other artists' compositions and reading along. There is a lot to be learned by diving into others' compositional style. I sincerely hope that you get something from checking out these tunes! 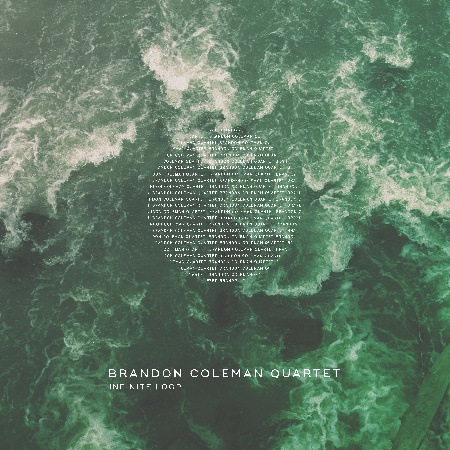 If you like what you hear, please check out my album on Bandcamp (brandoncoleman.bandcamp.com), Spotify, iTunes, Google Play or Amazon Music.